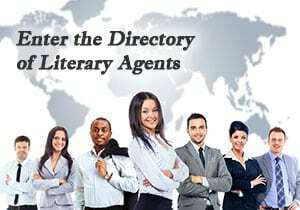 Get free access to the Directory of Literary Agents with detailed agent profiles. You’ll also get access to our article and audio library with information to help you get a top agent, publisher, and book deal. You can unsubscribe easily at any time – we don’t spam. MARK MALATESTA is a former literary agent turned author coach. Mark now helps authors of all genres (fiction, nonfiction, and children's books) get top literary agents, publishers, and book deals through his company Literary Agent Undercover and The Bestselling Author. 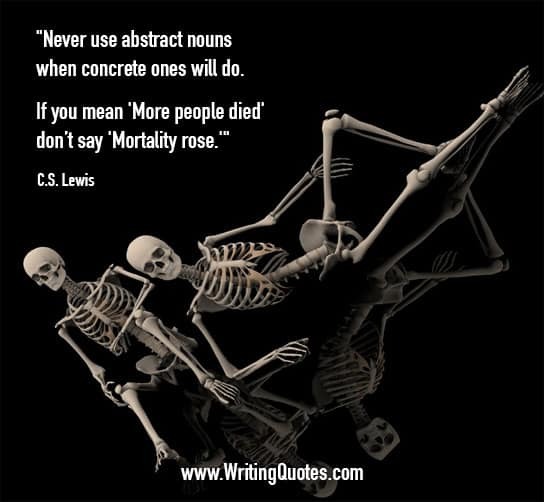 Mark's authors have gotten six-figure book deals, been on the NYT bestseller list, and published with houses such as Random House, Scholastic, and Thomas Nelson. Click here to learn more about Mark Malatesta and click here for Reviews of Mark Malatesta. News and updates to get a top literary agent, publisher, and book deal.